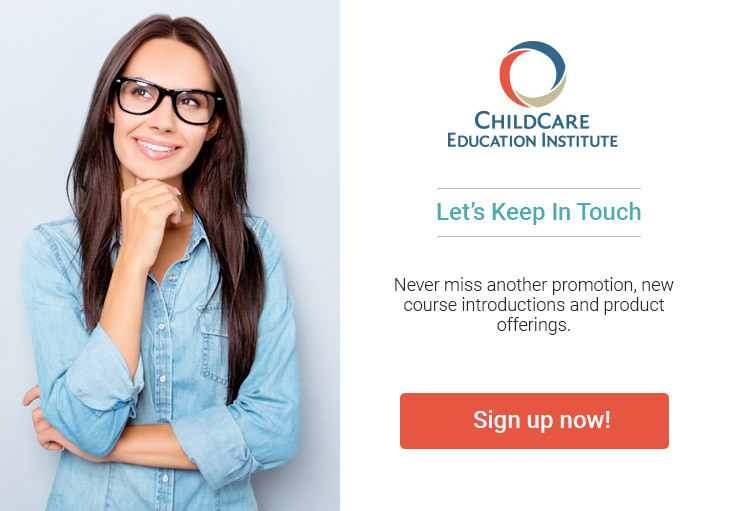 CCEI’s Texas Director’s Certificate Renewal program provides online training for early childhood professionals seeking to further their skills and knowledge in the management of a child care center in the state of Texas. The child care director training renewal. The program is comprised of 30 hours of online coursework based on Texas Regulations, Minimum Standards and Licensing Requirements and is designed to provide the professional development required to renew the CCEI Texas Director’s Certificate. The Texas Director’s Certificate Renewal also meets the annual 30 hour training licensing requirement for directors of licensed child care centers and primary caregivers in licensed registered child care homes. Each student in the Online Texas Director’s Certificate Renewal program receives support from an Education Coach (EC). Each EC is an early childhood specialist and has previous experience working in a child care center or school. Several courses within this director’s training renewal program require observation, assessment, and practical application of learning principles in an early childhood learning environment. Students must be working in or have access to an early childhood environment to successfully complete these training courses.